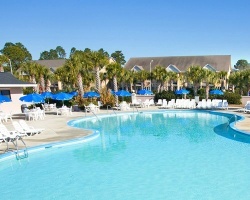 *Plantation Resort Villas* is a spectacular resort located 15 minutes from the Myrtle Beach International Airport inside the Deerfield Plantation and surrounded by the Deertrack Golf Course. 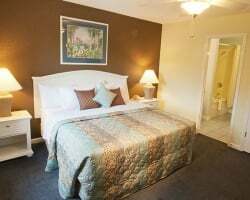 The resort offers the privacy and comfort of condominium style living and yet is minutes away from all major attractions and the beach. 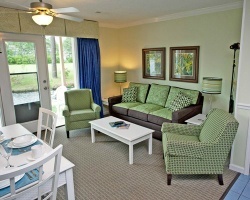 Central location near the beach, shops, restaurants and more! Buyer May Receive A Title Fee Credit, Inquire For Details! Great location near a variety of activities for all ages! Buyer May Receive A Title Fee Credit, Inquire For Details! 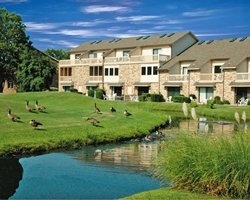 Secluded resort close to beaches, golf & more! Odd years usage in week 14 that also floats! Red season! Make an offer! Great resort for outdoor lovers! Floating, red week! Buyer may receive a title fee credit, inquire for details!